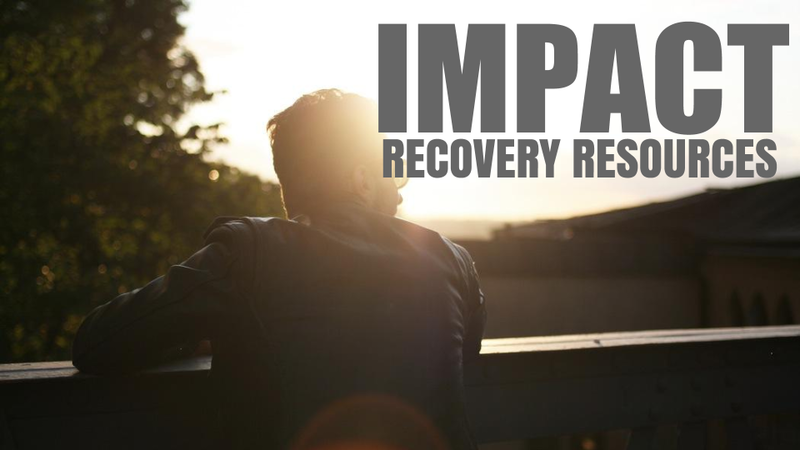 At Right Turn-IMPACT, our teams are passionate and dedicated to helping people through a wide variety of addiction recovery resources. 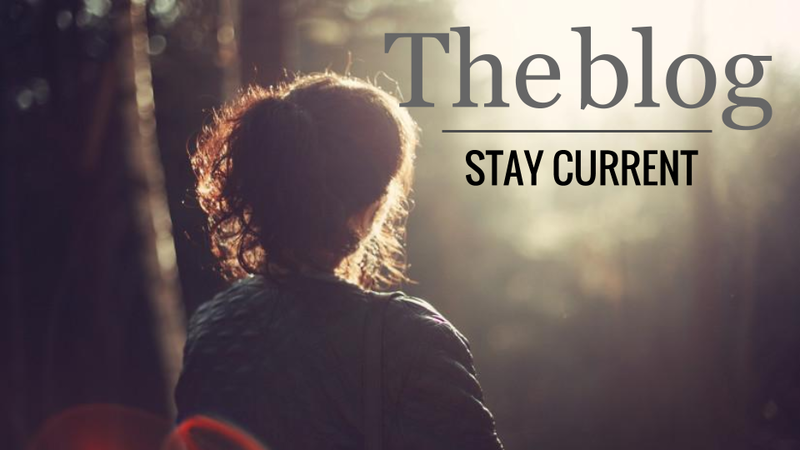 We help people who are caught in the throes of addiction break free and find new life in the continuum of recovery. 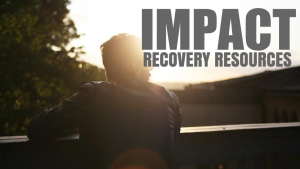 We also specialize in helping people who are facing legal consequences as a result of alcohol and drug related issues.